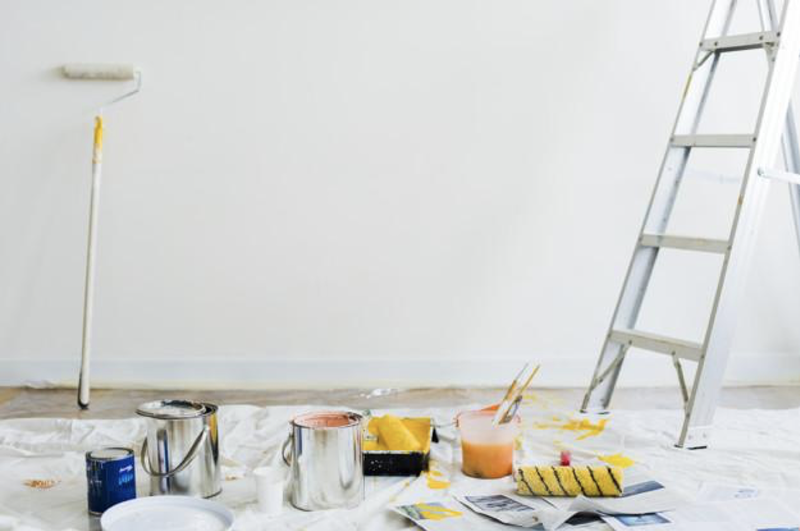 If you’ve been in your home a while and it’s no longer meeting your needs, a renovation might be exactly what you need to freshen up your living spaces. A home renovation is appealing for two main reasons—It increases your property’s resale value and drastically improves living conditions. Ask yourself the following question before embarking on an extensive remodel and be honest with your responses. Any renovations you do will ultimately come out of your pocket. The decision to renovate then will depend a great deal on whether you rent or own your place. If you rent you’ll need to get permission from your landlord first. Most will be happy to accommodate and some may even reimburse you as larger renovations mean a higher home valuation. If you plan on staying for an extended period, speak with your landlord about any projects you have in mind. That way you’re not at risk of losing your security deposit. Even if you own your property, it’s still important to think about your long-term plans. 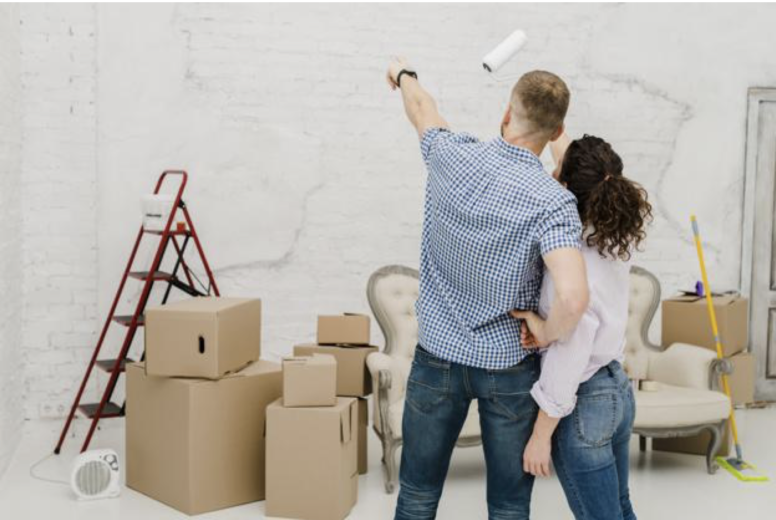 It doesn’t make much sense to pour thousands of dollars into renovations if you plan on moving within the next year or two. Can You Afford a Home Renovation? Just the cost of renovating a bathroom can cost over $10,000. Kitchen renovations tend to cost even more if you plan on replacing cabinets, countertops, and appliances. There are countless examples of homeowners having to stop a project halfway through due to poor financial planning. Spiralling costs and issues with contractors scope are among the most common causes of overruns in costs. Establish a clear budget right from the start. Research finishes and speak with multiple contractors to estimate how much your project will cost. It’s also a good idea to maintain a contingency fund of 10 to 15 per cent to plan for any unforeseen costs. 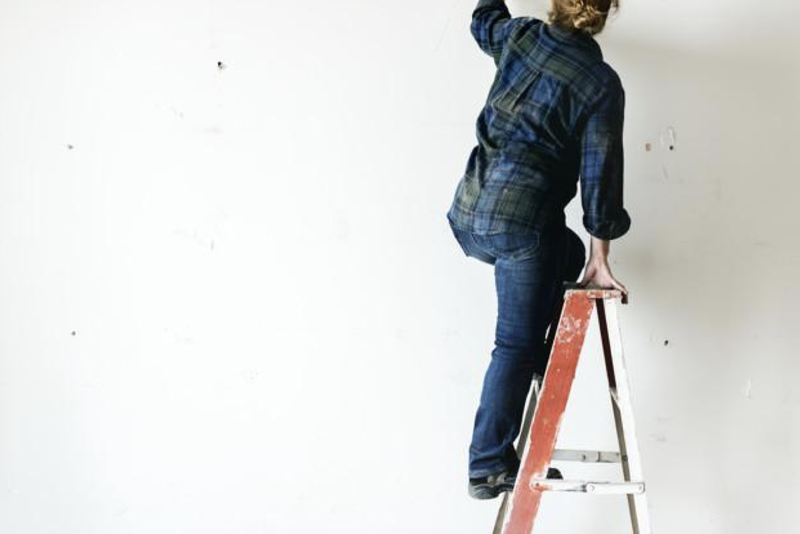 One sensible option is to meet with a financial planner to determine whether you can afford a renovation based on your financial health and how much you can set aside. As workers start to knock things down, your home can become more vulnerable to pests such as termites and mice. Renovations are a good time to have a full pest control inspection done. Any exterminator can work around your contractors’ schedule to treat an infestation before any construction starts. Is It Worth Renovating Your Property? Even if you can afford a renovation, you may still want to think twice before proceeding. Underlying problems such as structural issues could mean it’s more worthwhile to rebuild than renovate. See my previous blog Renovate or Detonate. Another reason to be cautious is the risk of over-capitalising your home—Putting more money into the property than you’ll get back from it. There’s a misconception that renovations add a dollar-for-dollar increase in a home valuation but isn’t always true. Some renovations can even be a burden if you decide to sell. Swimming pools are one example as the new owners will have to factor in maintenance and insurance costs. Think about whether you should remodel in the first place and prioritise projects with the most benefits. Check to see what kind of permits you need or if your design requires approval by any committees. Taking these steps will save a lot of frustration later on. For additional info visit the Optam website area on Knockdown Rebuilds or Houzz for Inspiration and to start saving Ideabooks with content for the perfect Lifestyle Home. 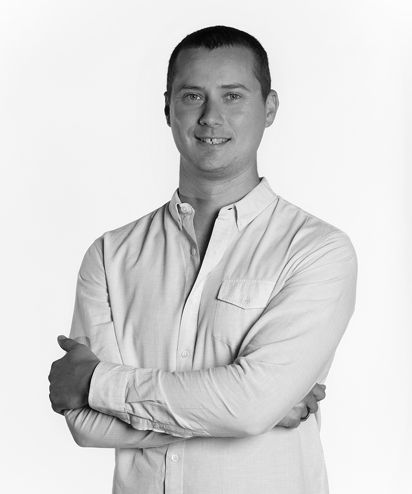 Alex Morrison has been a SEO Expert for over 10 years. In this time he has worked with a range of businesses giving him an in depth understanding of many different industries including home improvement, business support and health care. He has used his knowledge and experience to work for clients as diverse as Glenbrea Signs, Cosh Living and Me Bank to help them reach their business goals.